If you are looking for a fresh look and a changed you, head to Refresh Unisex Salon And Spa! The offer exceptional beauty and wellness services that are designed to enhance your beauty and rejuvenate your spirit. 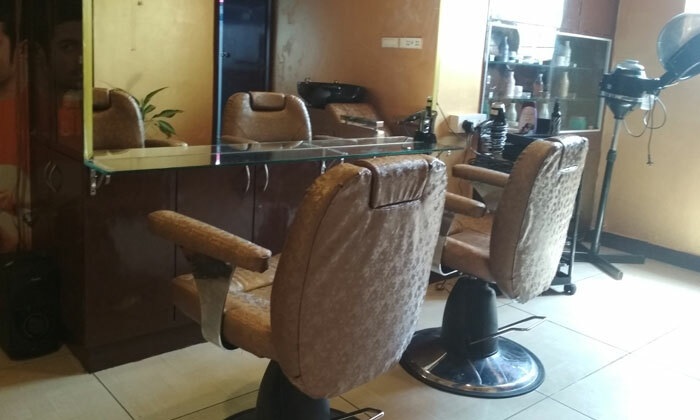 Located in Marathahalli, Bengaluru, Refresh Unisex Salon And Spa is a cozy and trendy centre with soothing interiors that are fitted with top notch equipment that help in rendering services efficiently. The staff too is well versed with the latest trends to help you find just the right look to match your personality. So treat yourself to a much deserved pampering session with a trip to Refresh Unisex Salon And Spa.